"You have to buy into the idea you're not going to make a pile of money. That's fine," he said. 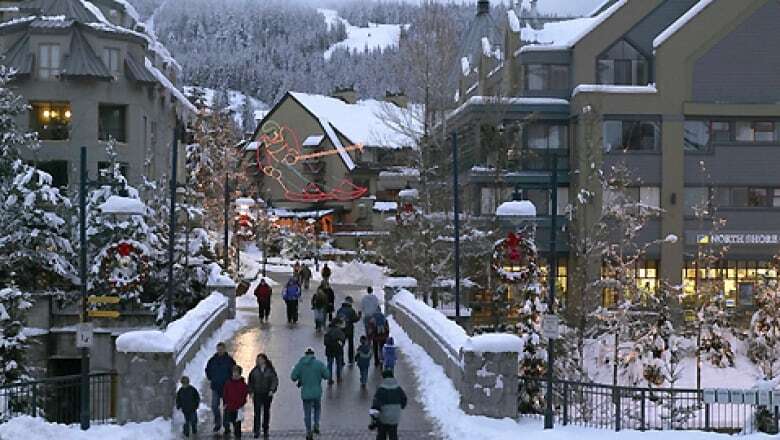 Pitt-Taylor, like about half of Whistler's permanent population, lives in a property administered by the Whistler Housing Authority (WHA), and sits on its board as the representative for residents. It's a model that hasn't been replicated anywhere else in British Columbia, but those in Whistler believe they have lessons worth heeding. "I think it would work in other municipalities for sure," said Pitt-Taylor. "People call this subsidized housing. It's not really subsidized housing. It's just built ... it's hard to get into the market, and this almost solves the problem." The properties are on land originally owned by the municipality, with covenants that restrict the maximum price for anything resold. 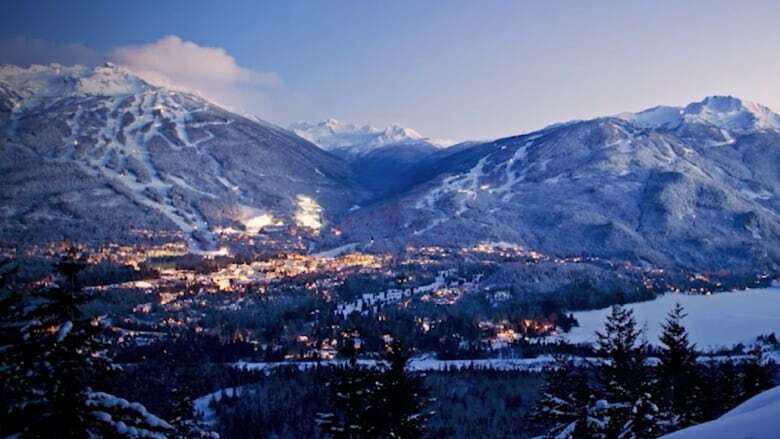 Only people that work in Whistler and don't own any other property can apply, and rates for both buying and renting are about half of what market properties go for. "Local employees were having a very hard time being able to access housing in our community. The market housing prices were fast outpacing the escalations in local employees' income," said Marla Zucht, WHA's general manager. The circumstances sound like those in dozens of B.C. communities — which is why others are now studying the WHA model. Zucht says not a week goes by where another municipality reaches out to inquire about Whistler's model. She advises them that creating an expansive program doesn't come without pitfalls. "It won't be without its challenges. We've experienced those, but now our program is so well entrenched within our community and it's so well understood ... the challenges are just meeting the demand." And the demand is great — there are over 650 people on the WHA's wait-list, and the 28 properties resold in 2018 went to people who had been on that list between one and 14 years — byproducts, admits Zucht, of the WHA slowing down its expansion in the middle parts of this decade. 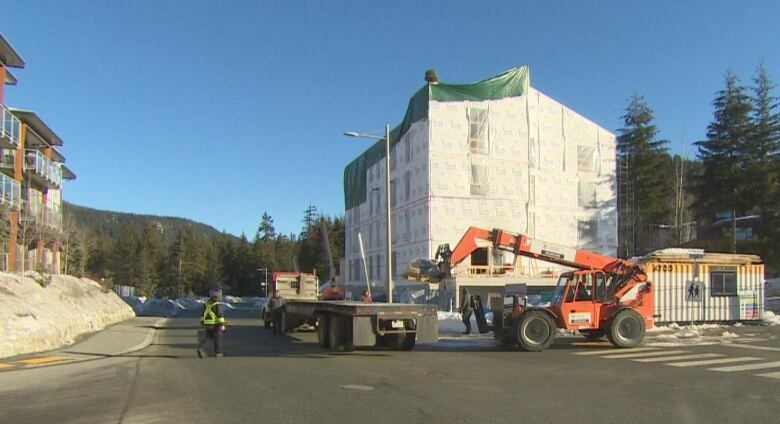 But the principles of the program are well accepted, and Whistler is now planning 550 new rental units in Chekamus Crossing, and the company that owns Whistler Blackcomb is creating its own restricted, below-market housing. In addition, while most Lower Mainland municipalities just held elections with mayoral candidates running on different housing platforms, new Mayor Jack Crompton ran unopposed. "Without the WHA, I think we would have had a ski town in the mountains with very few permanent residents and that would be sad," he said. Jill Atkey, CEO of the B.C. Non-Profit Housing Association, says Vancouver is the only other municipality with a similar housing authority — and it was only created in 2014 and so far has only built modular units. "It requires municipal councils to take bold initiatives," she said, adding other cities historically tended to dismiss the Whistler model because of its unique nature as a mountain resort, believing it wouldn't work in denser areas like Metro Vancouver or Greater Victoria, where multiple municipalities have different priorities. "And you know, we can all sort of sit back and say, well, wouldn't that have been nice if we'd done that 20 years ago and had the foresight to do that. But it's certainly not too late." And things seem to be changing, albeit slowly. 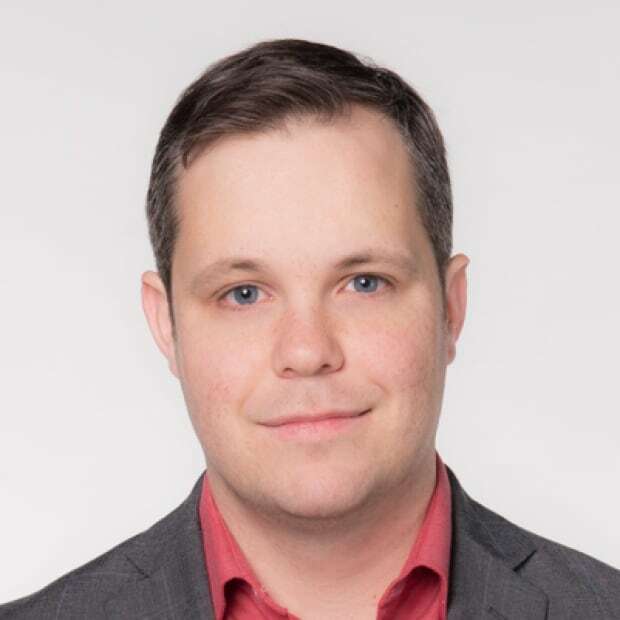 "Every time I'm with other mayors and councillors, the conversations are about the WHA, how it started and how it continues and how they can maybe bring some of the similar kind of ideas to their communities," said Crompton. Next month, the District of West Vancouver will begin public consultations over how to develop about 200 units on a block of public land just north of the waterfront. "We don't have to reinvent the wheel," said Coun. Craig Cameron. "Whistler has 'trialed and errored' a lot of these things. I don't know we're going to create a housing authority per se ... but we need to do much of the same sort of management that Whistler does." Two hundred units may not seem like much. But Cameron says he reminds other politicians the WHA wasn't built in a day either. "The biggest pitfall is the beginning of this whole thing," he said. "It just took a group of people in the 90s to say this is crucial for the success of our community."